Board of Education Forum is hosted by Mayor's Youth Council Y.E.L.L. 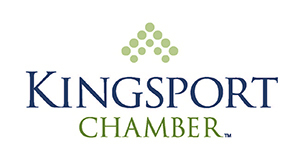 (Youth Engaged in Leadership & Leadership), a program of your Kingsport Chamber. Everyone is invited. Candidates will briefly speak about why they are running for the Board of Education and then will be asked questions by the Mayor's Youth Council.